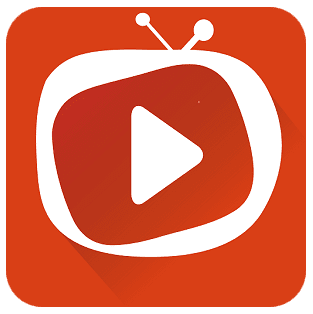 This is TeaTV high quality Adfree streaming APK for android. 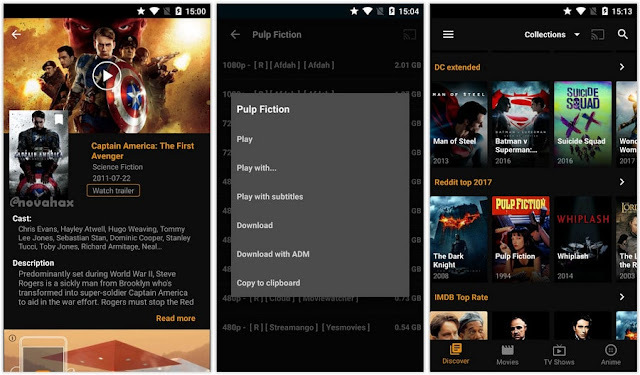 TeaTV let you stream movies, watch them online or directly download them into your devices. On your main screen you’ll see a gallery of available movies, divided into four categories, two of the centered around comics such as Marvel and DC. The last two categories are top movies according to Reddit in 2018 and the best scored by IMDB. It has been built from the ground up with performance in mind for a fast and efficient experience to surfing your collection. It is working on your behalf and making entertainment free, at no cost to you.